Matcha Salt can be used to replace regular salt in many recipes. It can be used in lieu of regular salt in many vegetable dishes, simple seafood dishes (such as baked or steamed fish) and fried or boiled eggs. Also, matcha has been shown to reduce carcinogens in grilled red meat, and Matcha Salt tastes great as a rub for meats. In addition to the unique flavor of matcha green tea, Matcha Salt adds a natural, bright green color to foods, making it a fantastic seasoning for St. Patrick's Day or springtime celebrations. 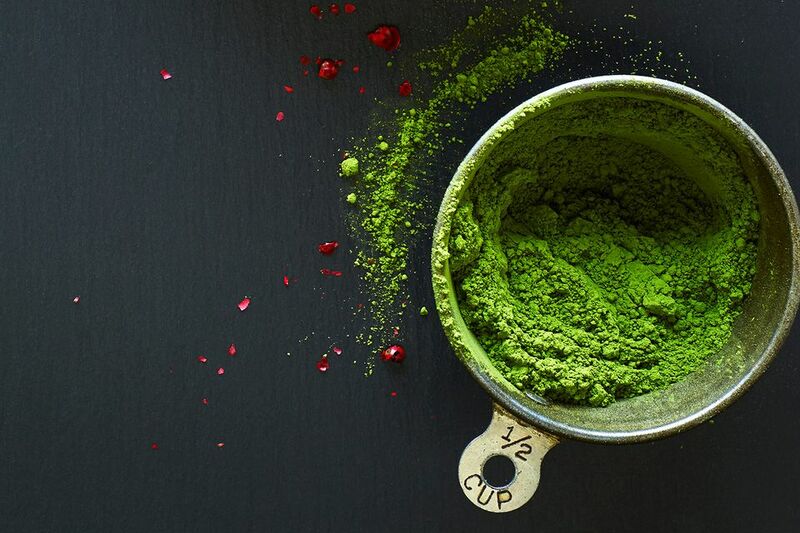 Mix Matcha Salt in advance and keep it on hand for seasoning as needed. Mix the matcha and salt well. Use a dash of Matcha Salt as a rub for grilled meats or use it to season vegetables, seafood, eggs or other foods. Store the remainder in an airtight container and use as needed. Keeps for up to six months. How Will You Take Your Nutty Irishman?